Although menstrual cycles are a natural part of life for women, stories like these are common. In a global survey conducted by Clue and IWHC, 25% of the 90,000 respondents reported missing school, work, or another event because they were on their period. Unfortunately, in some countries, menstrual cycles are seen as a taboo subject, and girls who are menstruating are seen as “contaminated” and therefore excluded from parts of daily life, such as religious rituals and cooking. There are also cultural barriers and social taboos that many girls encounter, which cause many of them to miss school. In Sub-Saharan Africa alone, a UNESCO report found that 1 in 10 girls misses up to as much as 20% of school each year due to their periods. During the few days each month that a girl is on her period, she must deal with the fear that blood will stain her clothes due to the lack of sanitary pads and the uneasiness that comes with not having a washroom to clean herself. This is a major reason why school-aged girls miss class, leading them often times to drop out. When a girl has to worry about her pad falling out in front of her classmates, or not being able to wash her hands while she is menstruating, it distracts her from what is really important: her education. 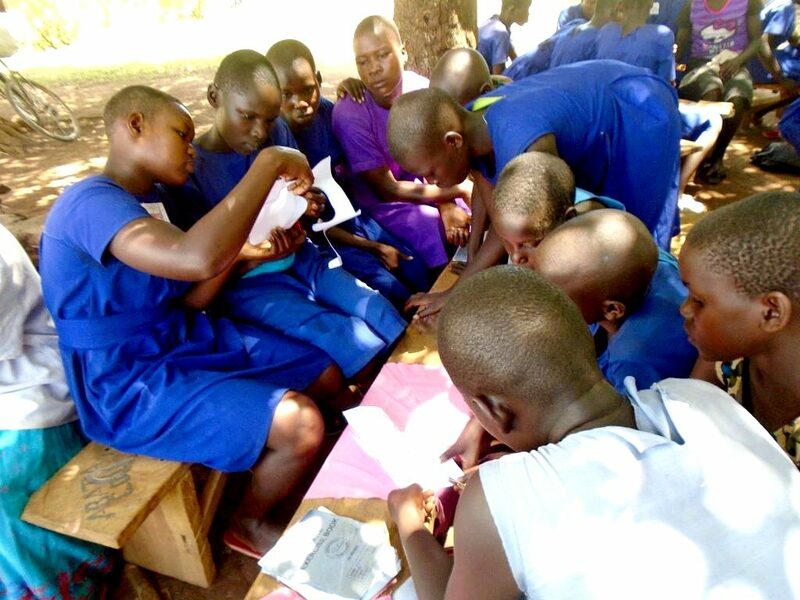 We at Surge have been busy developing a menstrual hygiene training program to educate girls on proper hygiene and sanitation during their menstrual cycle, which our friends at POPOW have been testing in the field in Uganda. 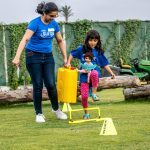 Our goals of the program are to educate girls, their families, and their communities in order to build a supportive environment through songs and games, which helps make a taboo subject easier to talk about. 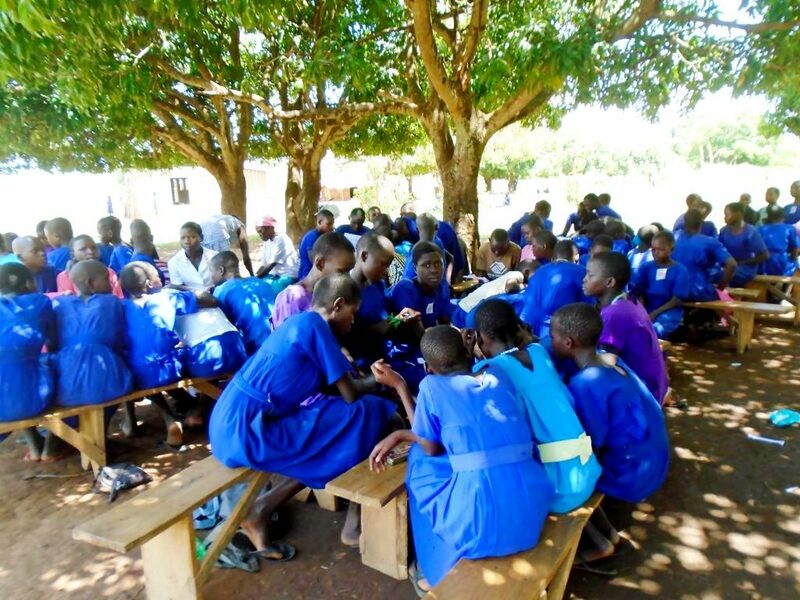 By teaching the girls what is happening to them and the best ways to take care of themselves, we hope to create an open discussion about puberty and menstruation. We also teach classes on how to make reusable menstrual pads as well as soap, which will lead to increased rates of sanitation and hygiene. We have already been successful in educating a several hundred girls and their communities with POPOW. By attending the training, participants are able to understand the challenges, dilemmas, and fears the daughters in their community face. It also instructs participants on how to talk to their daughters from a younger age to prepare them in advance. One girl who attended the training was 14, and her mother had never talked to her about menstruation. This girl was excited to learn many new things about her life, body, and period, which she would not have learned otherwise. With over half of the women in the world experiencing menstruation, it is important that the right education programs are in place. We hope this training program will allow for more girls to finish their educations as they learn how to care for themselves each month. When we educate girls about their bodies and its changes, we empower them to not only take care of themselves but to also feel more confident in doing so. When we empower the youth of our communities, we are creating positive change for the future. 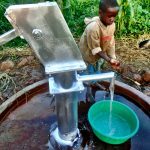 Help support our mission. Donate to Surge here.